The areas under Kiphire district was part of the ‘North Eastern Frontier Agency” (NEFA) as part of the Tuensang area. This part of the state remained untouched by the British colonial administration even after its neighbouring areas were subjugated during the 1920s. Though it was included within the category of Naga tribal areas under Assam and placed under political control, practically, there was neither sign of political control nor any administration till the transfer of power in 1947. In the wake of expansion of civil administrative outposts, survey for opening of administrative headquarters was done in 1951. The survey team, led by Shri. H. Zophianga, the then Assistant to Deputy Commissioner of Tuensang, visited the present Kiphire HQ. The land was donated by Kiphire and Singrep villages and subsequently, on 16th June 1952, the Southern Administrative centre was established at Kiphire with Shri. S. D Lakhar as the first Base Area Superintendent. 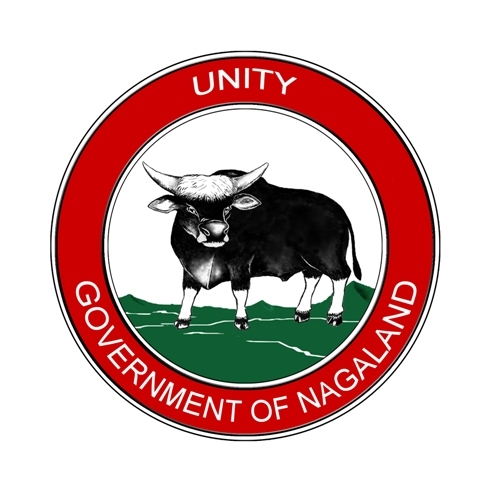 Kiphire has remained under Tuensang district as an administrative sub-division till it was bifurcated from Tuensang district and was inaugurated as the eleventh district of Nagaland on 24th January, 2004.